You know you perform better when you've got a great-sounding monitor mix with everything you need to hear to be inspired — for example, reverb and delay on a guitar solo. 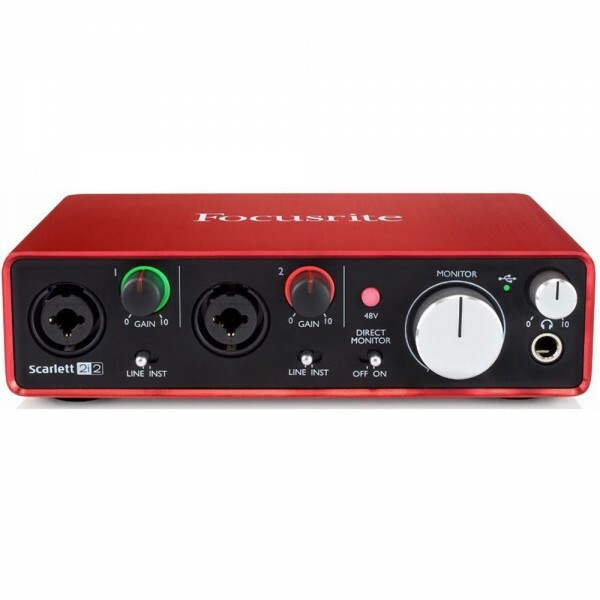 The Scarlett 2i2's super-low latency lets you monitor with native plug-in effects in real time, so you can hear your parts as you envision them and record better performances. At Sweetwater, we know you can't put a price on that. Your mom always said to watch your levels. 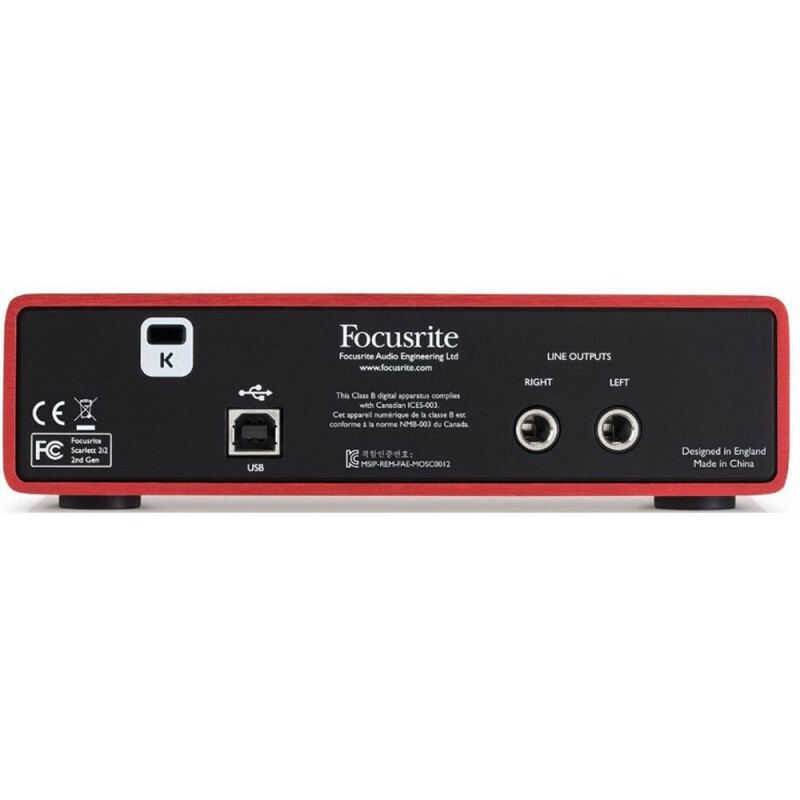 Well, perhaps she didn't, but you know you should — and the Focusrite Scarlett 2i2 makes it easy. The 2i2's innovative halo indicators always let you know when you've got a healthy signal level for recording. If the halo is Red, your signal is clipping, and you should back down your gain. Ampli Gitar Laney LA15C 15W 2x5LA15 adalah combo amplifier yang mudah digunakan dan ringkas yang dirancang khusus untuk instrumen akustik. Ampli Gitar ini memberikan nad akustik murni dengan mudah, LA 15 menampilkan 3 band EQ untuk pembentukan nada. Pengaturan paduan suara yang sudah dipilih sebelum..